Historically, in order to get divorced in New Jersey you would have to prove some type of fault grounds such as extreme cruelty or adultery. 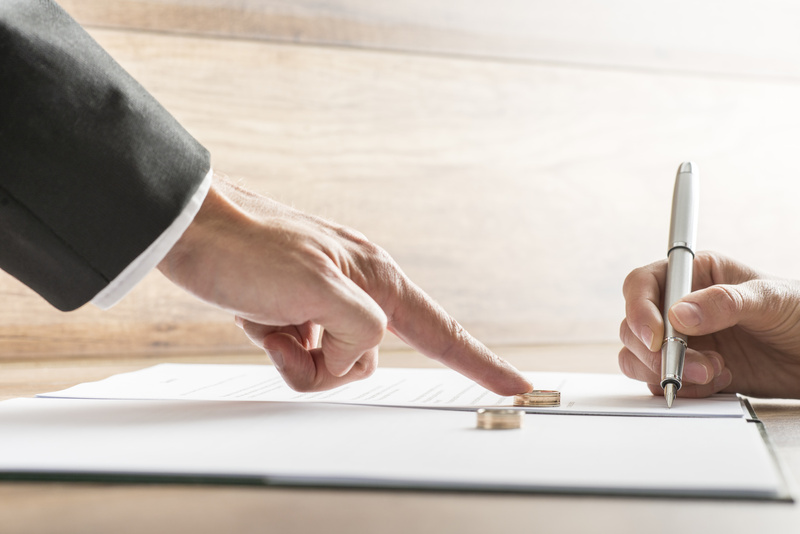 Since the enactment of the no-fault statute in New Jersey, a spouse has to simply cite irreconcilable differences as ground for divorce. You no longer get along, there’s no chance of reconciliation, or you’re just not happy together. In addition, if you’ve been separated for eighteen months you can also obtain a divorce that way, but there’s no reason now to prove any type of fault grounds. You still can, it’s just no longer necessary. If you and your spouse no longer wish to be married, you should get in contact with an experienced divorce and family law attorney who can assist you in determining the different options that may be best for your specific situation. There are a number of different ways that people can get divorced, some of which are contested and others that are uncontested and use options such as mediation. This decision can be an overwhelming one and therefore, it is important to speak with an experienced attorney. If you need the legal services of a quality law firm when faced with divorce and family law matters, contact The Salvo Law Firm, P.C. If you need effective and compassionate legal representation in New Jersey, contact our law firm for a free consultation.